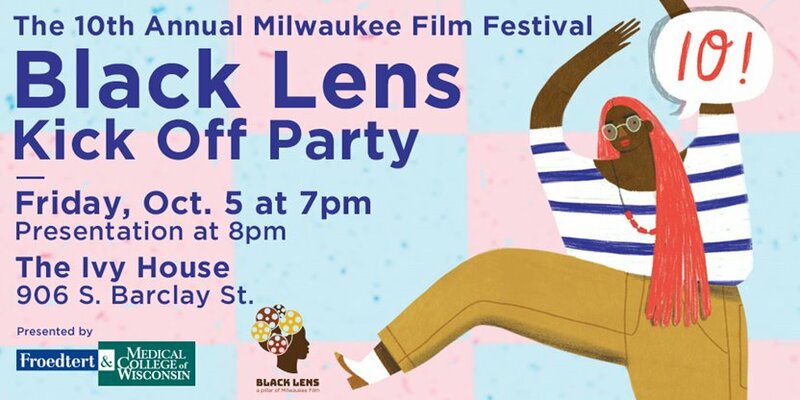 A preview of all the Black Lens Program has in store before this year's Milwaukee Film Festival. Network with Black Lens programmers, sponsors, and community partners over drinks and light appetizers, before our presentation, when we will share trailers for the 2018 Black Lens film line-up. After party at Fuel Cafe (S. 5th Street) from 9:30pm to Close!